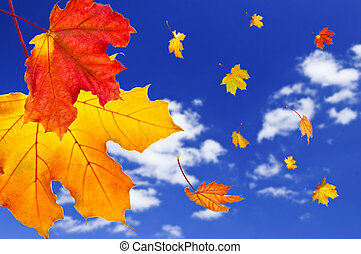 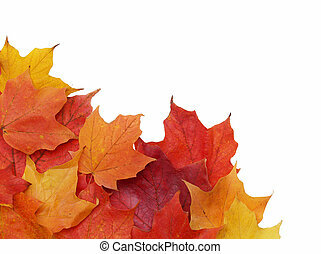 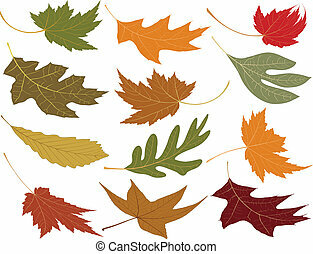 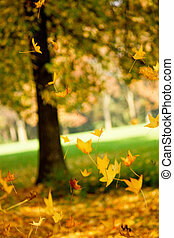 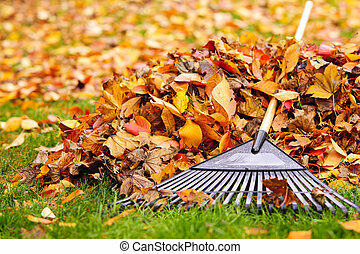 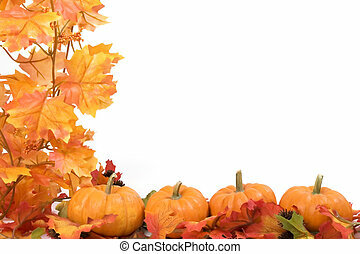 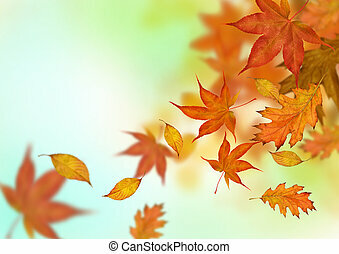 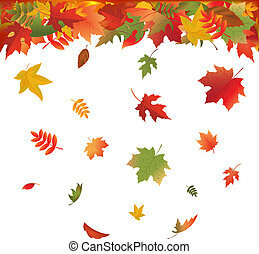 Falling fall leaves. 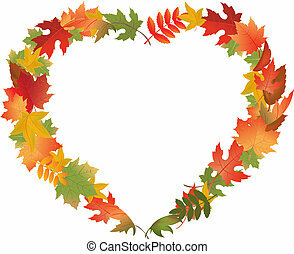 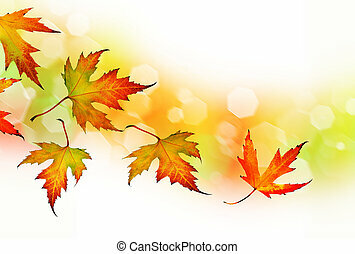 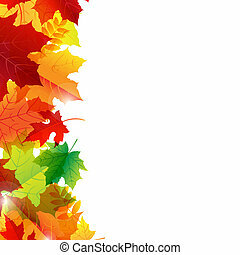 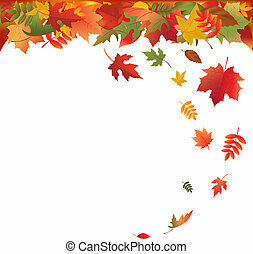 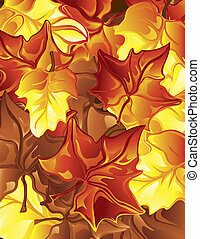 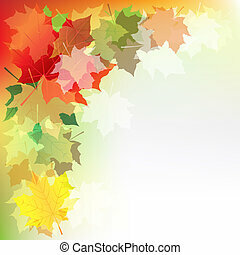 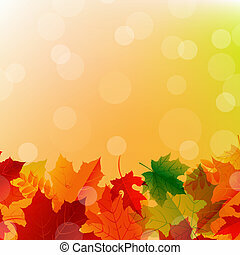 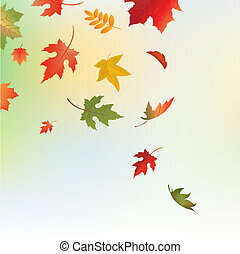 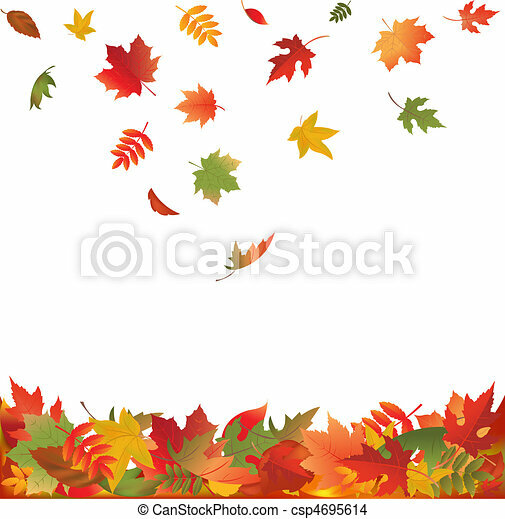 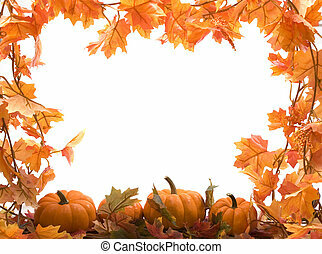 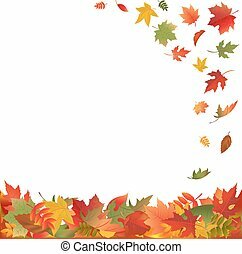 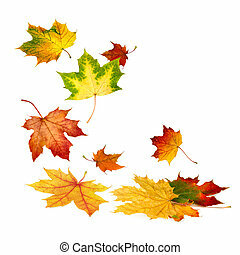 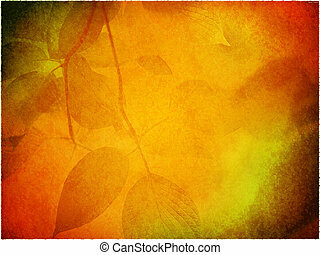 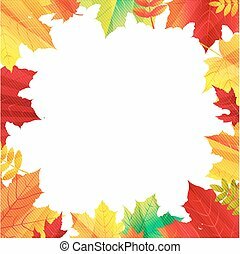 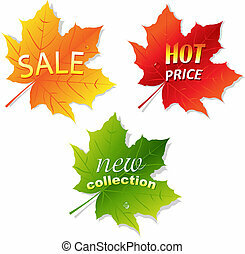 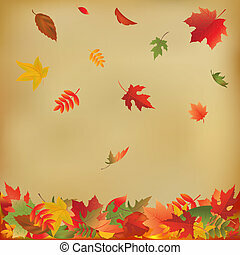 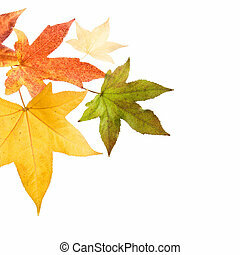 Autumn falling leaves, isolated on white background, vector illustration. 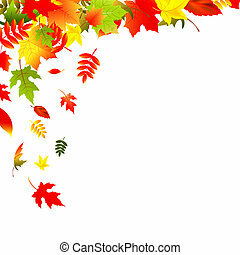 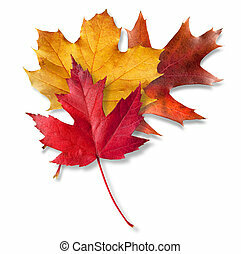 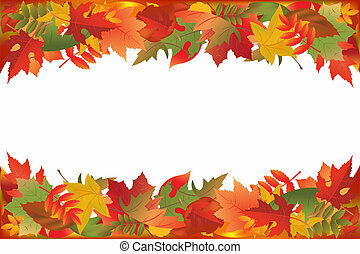 Three Colorful Fall leaves layered on white.